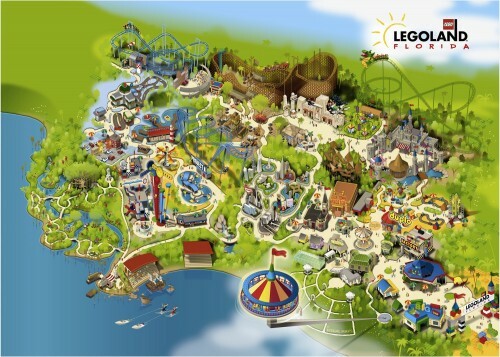 LEGOLAND Florida is getting ready to reveal its first major expansion later this week. The World of Chima is a tie-in to the new Cartoon Network animated series LEGO Legends of Chima. This video shows some of the final stages of construction focusing on a dramatic “floating” centerpiece, called Mount Cavora. The installation, which will tower 55 feet above the attraction, marks the final major construction milestone ahead of the area’s July 3 opening. Mount Cavora, based on The LEGO Legends of Chima storyline, is a mystical floating mountain that provides animals with the energy source CHI via its waterfalls. The attraction structure will cascade water into the interactive splash-battle family ride, The Quest for CHI, soaking everyone below. 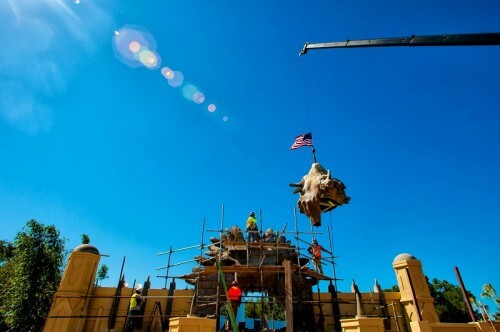 The Quest for CHI will be one of three new attractions at LEGOLAND Florida when The World of Chima opens July 3. The announcement that LEGOLAND Florida would be coming to Polk County was greeted with the happy realization that the park would mean plenty of jobs for a region that had been hurting a lot in the recession. There have been hundreds of construction jobs created, a couple hundred of management and maintenance positions have been filled, and finally, the bulk of the expected 1000 jobs required to operate the theme park on a day to day basis are now open for applications. If you’re interested in one of those jobs you must apply online at www.LEGOLAND.com/jobs. 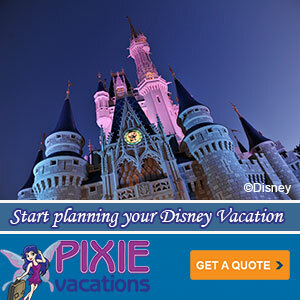 Most of the jobs will start in late September or early October leading up to the parks grand opening on October 15th. As part of the announcement LEGOLAND released this footage of the park under construction, as well as someone applying for the job online. I love seeing what they’ve done to the Cypress Gardens property so far.